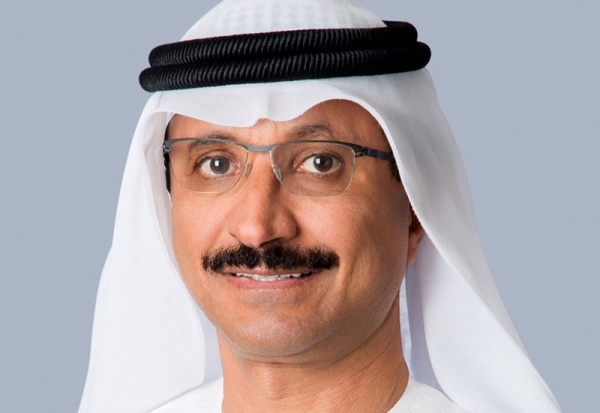 Sultan Ahmed Bin Sulayem, DP World Group Chairman and CEO. Global trade enabler DP World today announces that it has entered into an agreement to acquire 71.3% stake in Puertos y Logistica S.A. (“Pulogsa”) from Minera Valparaiso and other shareholders associated with the Matte Group. Pulogsa is listed on the Santiago stock exchange, and the acquisition will be effected via a tender offer to acquire all outstanding shares of the business. Under the tender process DP World will offer US$502mn in consideration for 100% equity ownership. As of 30 September 2018, Pulogsa had net financial debt of $226m. The acquisition is expected to be earnings accretive in the first full year of consolidation and it will be financed from existing balance sheet resources. The transaction is subject to relevant third party consents and is expected to close in the first half of 2019. Pulogsa operates a long-term concession for Puerto Central (PCE) in San Antonio, in Chile’s Central Region V as well as owning and operating Puerto Lirquen (PLQ) in Chile’s Southern Region VIII. PCE is a multipurpose terminal located in San Antonio, which is a gateway to the Chilean capital Santiago and to leading industrial, commercial and agricultural businesses. PCE is one of the country’s largest container ports (over 1MN TEU capacity) with recent infrastructure investments, making it the most modern terminal in Chile. PCE has the potential for further capacity expansion for both container and non-container operations. PLQ is a multipurpose terminal incorporating long term maritime concessions with freehold land ownership, which handles containers, break-bulk and dry bulk. The port is strategically positioned to benefit from the well-established pulp and lumber industry in Southern Chile, next to the country’s second largest city and industrial hub Concepción. 2018 Scotiabank is acting as exclusive financial advisor to DP World.